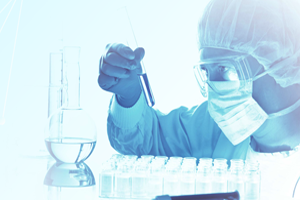 Global Pharma Tek provides an extensive range of specific clinical research services to help the biotechnology, pharmaceutical and medical device enterprises in bringing in new and fresh drugs and devices to the markets effectively and efficiently. Our CRO services span the whole lifecycle of the product development and they can be altered to suit the needs of small-scale local trials as well as of the huge international programs. 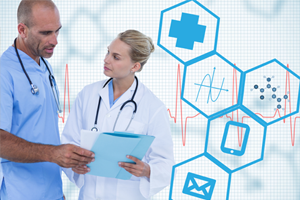 Global PharmaTek is an emerging CRO giving end-to-end solutions in Pharmacovigilance. 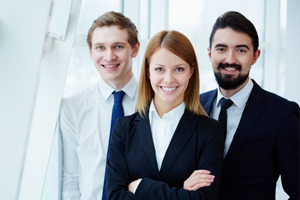 We offer an extensive variety of services in Safety and Risk Management which includes state of the art call centers, case preparing and processing, wellbeing reports of individuals, total safety detailing reports, signal detection and risk administration and management, and counseling all in support of our customers pre-advertise improvement and post-marketing exercises. As drug pipelines limit and the quantity of drugs that make it to the market diminishes, it has turned out to be progressively critical to put time and efforts in the clinical operations handlers. The range of work that falls under clinical operations starts with the choice of the correct accomplice who can arrange the venture similarly as his own. 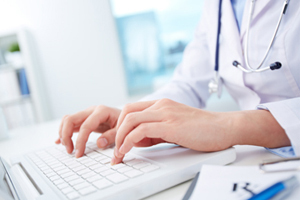 Global PharmaTek offers a wide range of services in Medical Writing services. Our services include. 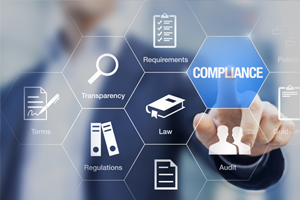 Global PharmaTek has its own Regulatory Affairs (RA) department to offer regulatory support for Pharmaceutical and Biotech companies in the very competitive life sciences field. In Co-operation with our international network of regulatory affairs professionals, we offer diverse services related to Drug Substances and Drug Products in Pharmaceutical and Biotech industry. 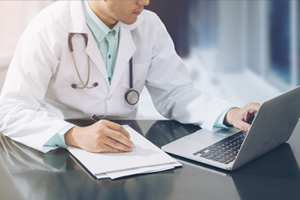 At Global Pharmatek we firmly believe that offering quality clinical data management is the only way to successfully support your needs of drug development in order to transit the drugs in the market as soon as possible so that the patients have easy access to the drugs. 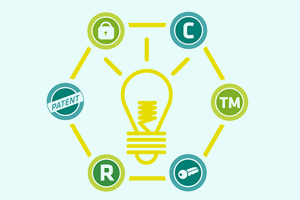 Global PharmaTek has its own Intellectual Property (IP) department to serve the intellectual needs of Pharmaceutical and Biotech companies in the very competitive life sciences field. In Co-operation with our international network of patent attorneys and lawyers specializing in the field, we offer diverse services related to Active Pharmaceutical Ingredients, Pharmaceutical and Biotech drug products in generic industry and discovery research. 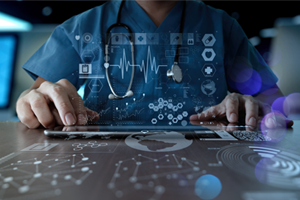 Healthcare and Life Sciences industries have a tremendous growth in the recent years responding to the needs of millions of population starting from the newborns to elderly people and the critically ill. It is also one of the major revenue generating industries in today’s world. Demand on quality standards, proper medication and patients safety with proper care are the major issues that have to be addressed. 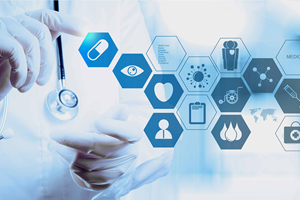 Global PharmaTek Staffing division which focuses on staff augmentation services to pharmaceutical, biotech, medical devices and Healthcare companies. Global PharmaTek’s dedicated pharmaceutical and biotechnology division has been working with pharmaceutical companies, biotechnology organisations and professionals across the globe and it provides added-value recruitment services for companies working within development phases 1 to 4.